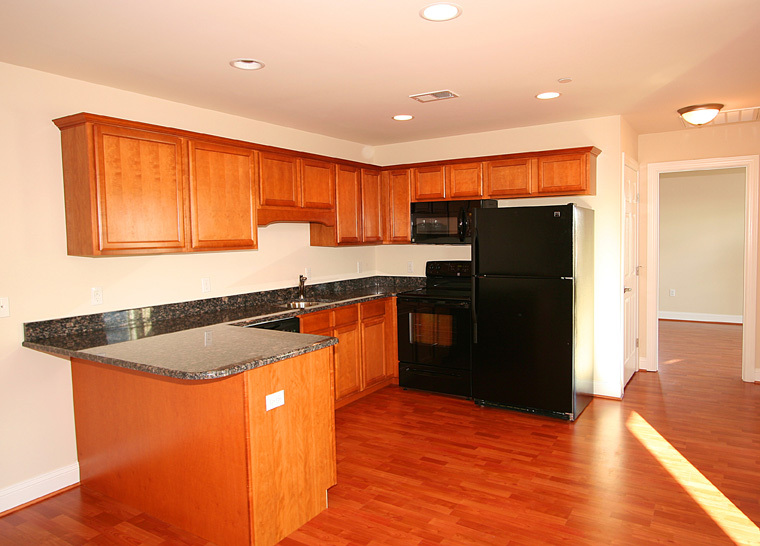 Spacious two bedroom apartments with beautiful hardwoods and other finishes conveniently located in Stevensville. Located in Historic Stevensville, the property is within walking distance of the county nature trail as well as the public library and local restaurants. These beautifully appointed two bedroom apartment rentals, are all finished with hardwood floors, granite counter-tops, upgraded cabinets and tile floor in the kitchens.